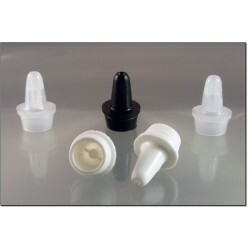 We produce our Dropper tips for products that need a controlled or uncontrolled dispensing application. 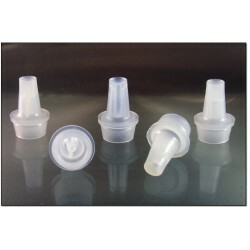 Uncontrolled tips dispense product in a continuous stream. 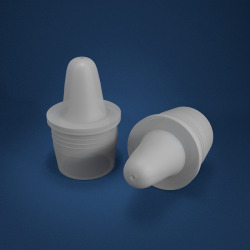 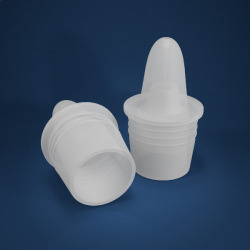 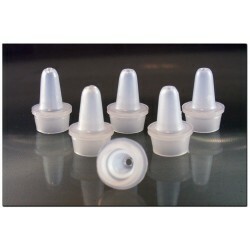 Controlled tips dispense product in individual, uniform drop sizes. 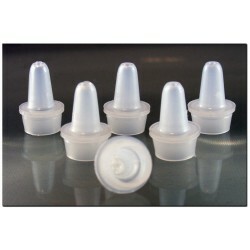 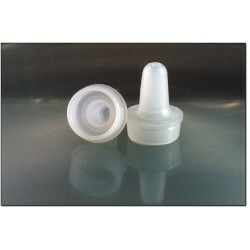 - Dropper Tips for Bottles There are 10 products.